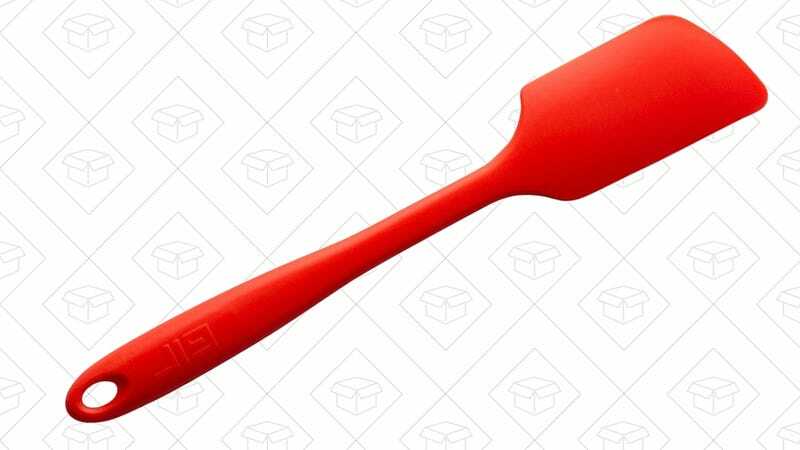 The Get It Right spatula...gets it right. Formed from a single continuous piece of silicone, the GIR is heat resistant to 550 degrees, free of all the three-letter chemicals you want to avoid, and backed by a lifetime guarantee. $12 is a match for the best price Amazon’s offered on the 11" model, so you could say that this deal is sizzling.